The immune system is nature’s most powerful weapon against disease. Trellis Bioscience is an NIH and venture-funded biotechnology company that leverages its proprietary CellSpot™ technology to derive rare, naturally optimized antibodies from healthy donor blood against infectious diseases and cancer. Due to their human origin, our therapeutics are safer and more effective than alternatives. Trellis has derived five human monoclonal antibody (mAbs) therapeutics against bacterial, viral and cancer indications. All candidates are in preclinical development and will reach Phase I clinical trials by 2019. Biofilm is a leading cause of antibiotic resistance. This Scanning Electron Microscropy photograph at 4000X magnification shows our antibody, TRL1068, disrupting biofilm in Pseudomonas aeruginosa, a multi-drug resistant, gram-negative bacteria species. 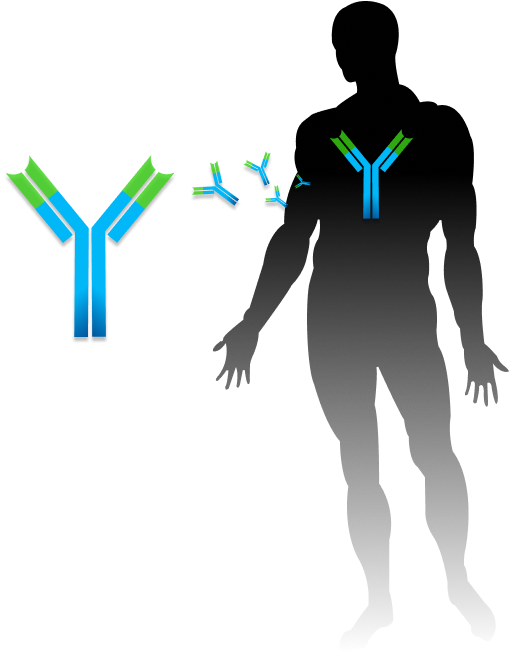 We are business leaders and scientists passionate about developing human antibody therapies to various diseases.